In an almost identical announcement as last year, Amazon reports that “tens of millions” have signed up for both paid and trial Amazon Prime subscriptions this year. It also said that it had sold more Amazon devices like the Ring Video Doorbell 2, Echo Dot, and Fire TV Stick than ever before. Its claims are supported by previous observations this year. For example, TechCrunch noted that just on Black Friday 2018 alone, the Echo Dot was not just the number-one selling Amazon product, but it was the biggest seller out of any other manufacturers as well. The day was also its biggest single selling day in company history. 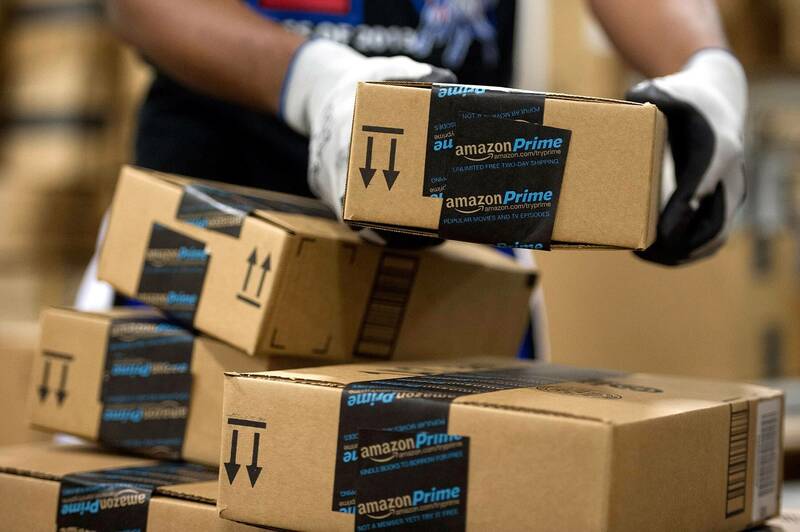 Hundreds of millions of shipments went out worldwide over the holiday shopping season, said Amazon’s press release. Some of the most popular items included the LOL Surprise! Glam Glitter Dolls, fashion items from Carhartt, and Bose QuietComfort Wireless Headphones. "Small and medium-sized businesses had their best holiday season ever in our stores, with items sold growing at a faster rate than retail – more than 50 percent of items sold in our stores this holiday season came from small and medium-sized businesses." In addition to the standard Amazon-branded products offered by the company, millions of “Kids Edition” devices sold as well. The Kids Editions of the Echo Dot and the Fire Tablet both broke previous sales records. Amazon was not the only winner. Other companies that did well on the platform include Blink and iRobot (Roomba). Samsung’s Flat 65" 4K UHD 8 Series Smart LED TV was a best seller as was Apple’s iPad (Wi-Fi, 32GB) in Space Gray. Amazon did not release any sales figures, but with over a billion shipments worldwide, the numbers are going to be huge. Now they can focus on all the existing Prime customers that they lied to. 2 day shipping turned into 2 week shipping. Lets be honest, how many of the "New Prime Subscribers" canceled within 30 days? I ordered something Dec 1st. Non-prime, but I'm still waiting. 29 days so far and counting, thanks Amazon. No it wasn't one of those 'ships in 2 to 3 months items either LOL!